Take a seat. It’s our pleasure. Head chef Megs Buchanan offers an innovative and seasonal menu with ingredients respectfully prepared. Artisan, natural and biodynamic wines, plus cocktails and coffee served. Opening the door and the table with an open heart and a generous spirit. Connecting people with a time and place by caring and sharing not simply serving.  The Head Chef at The Twenty Six Megan Buchanan gets inspiration from the natural surroundings to bring a fresh menu every season. Open every day for brunch and Thursday to Saturday for brunch and dinner. The Twenty Six is perfect for an intimate wedding breakfast, family celebration, birthday dinner or even a corporate function where beautiful food, good wine and hospitality is one of the most important ingredients. For a day created around your style and your guests, we have it covered. We had a lovely time. The food was fantastic, particularly the panacotta with the violet ice cream. Very friendly and lovely little space!